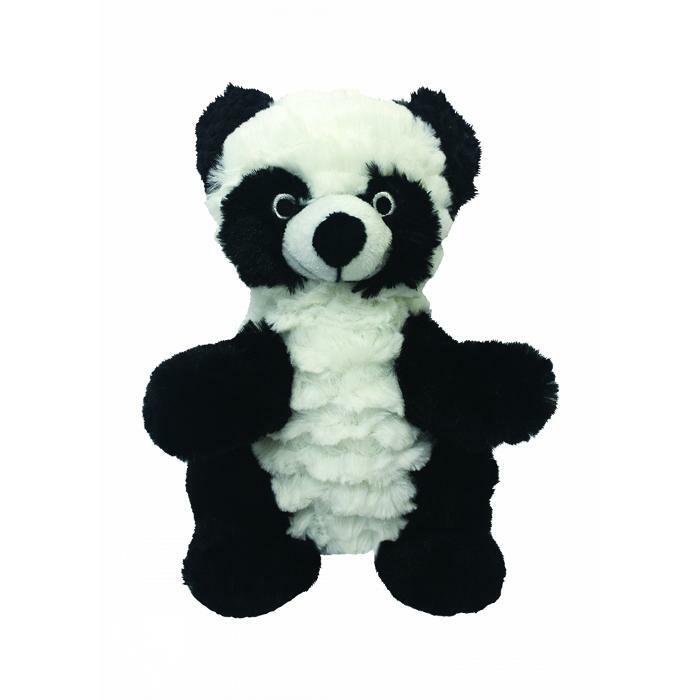 Multipet WRINKLEEZ PANDA 24cm - 150_DOG TOYS, Multipet, Plush - Product Detail - Prestige Pet Products Pty. Ltd. Dogs in need of a soft and squeaky play companion will love Multipets new Wrinkleez Assortment. Each Wrinkleez toy has a unique, plushy texture that is perfect for snuggling, as well as a fantastic squeaker that signals when play time is on!